← My husband is now a runner! Before my surgery, Zac and I are trying to enjoy the fact that I can somewhat move around quite easily right now because after surgery, I won’t have that luxury for at least a couple months. 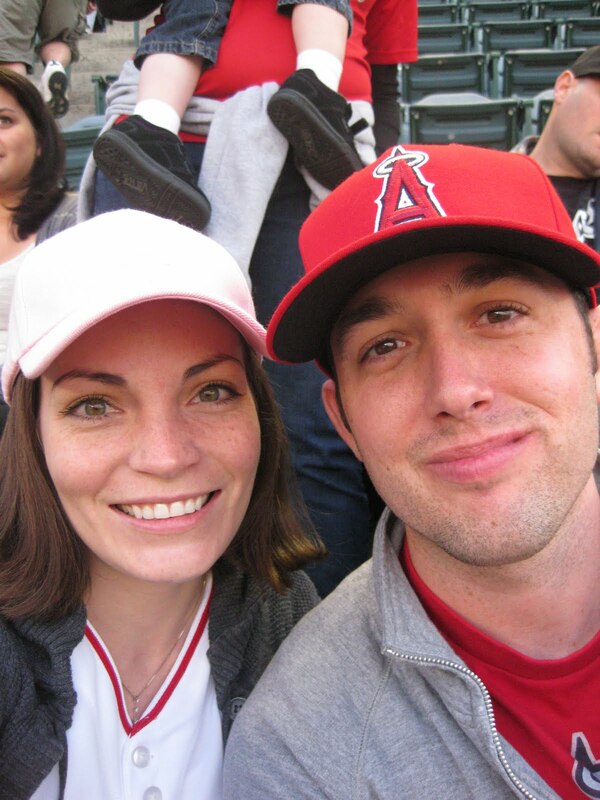 On Friday, we went to go see the Angels play the Yankees. 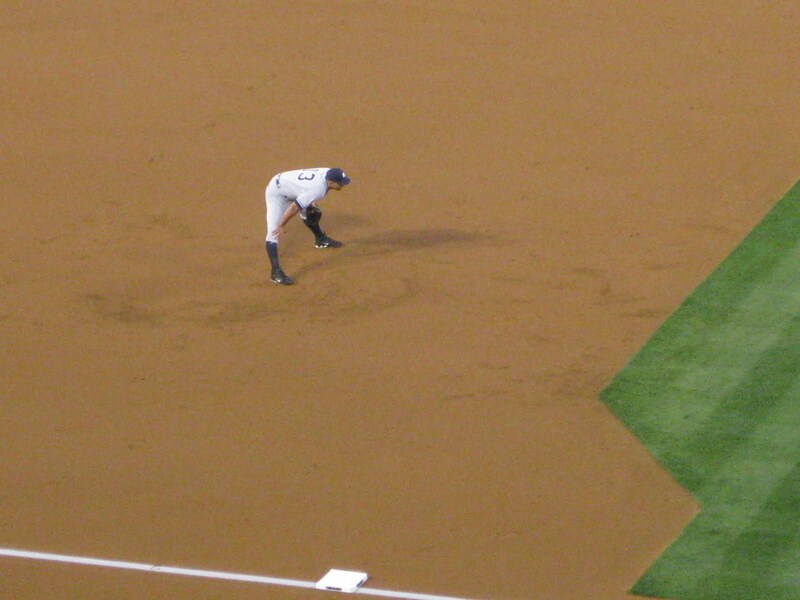 I’ve never seen the Yankees play before and I was looking forward to seeing A-Rod. He use to be one of my favorite players when I was a huge Mariner fan back in the 90s. 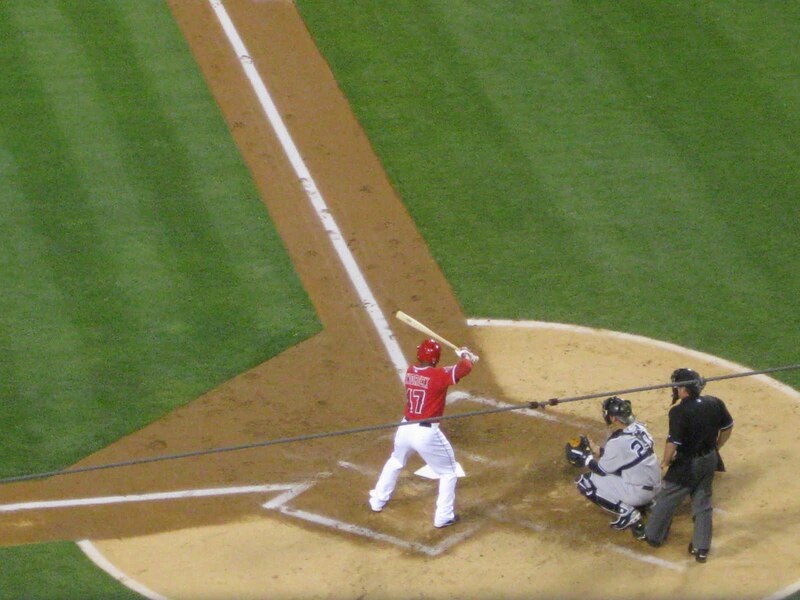 Regardless, I was hoping for an Angel win and hopefully an Angel homerun also. How we ended up going to the game was actually quite sweet. On Wednesday night when I was talking to Zac on the phone (he was at work on a 24 hour shift) he was saying how we’ve done such a great job saving our money and how we need to go out and enjoy ourselves. He said we needed a nice date and he planned sushi and baseball. Does it really get better than that? I don’t think so. So, he found a sushi place in Anaheim to go to before the game and he bought tickets to the game. Unfortunately, since the Yankees were in town tickets were so much more expensive than usual, so he bought tickets in the upper deck, but in the first row. The first row is ALWAYS the way to go. As it turns out, we did not go to the sushi place because it was actually inside one of the Disney hotels, so we ate ball park food instead. We had chicken fingers, chili cheese fries, and shakes. Yum! The game turned out to be an amazing game. 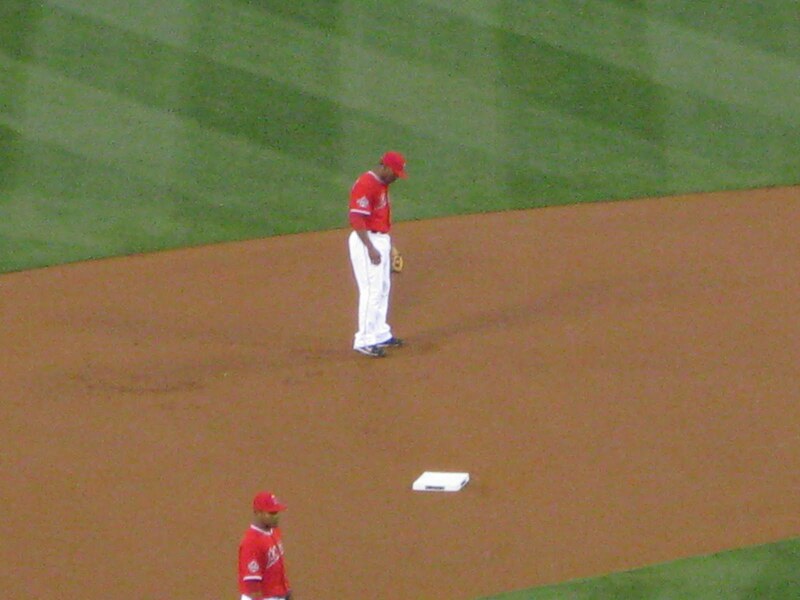 The Angels had a great start with getting out the first 3 Yankees in the top of the first. There was back and forth action the entire game. 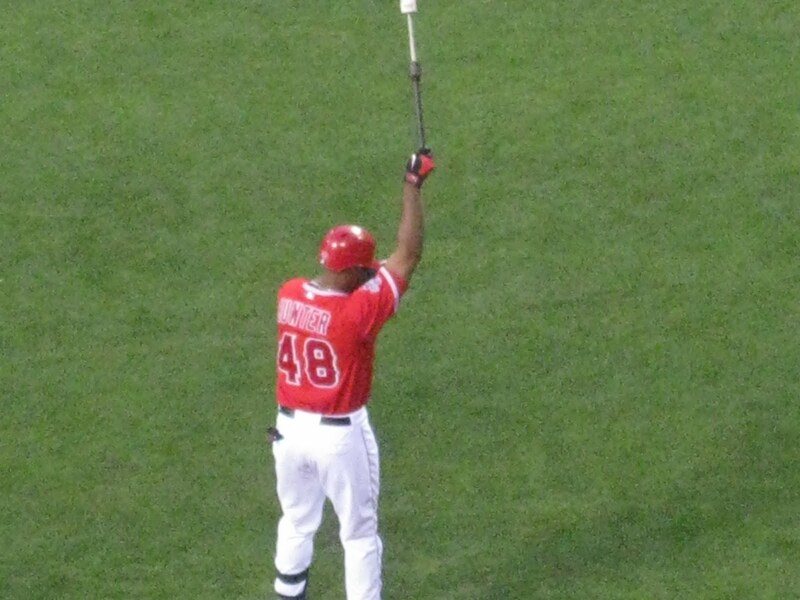 Kendry Morales hit a homerun and Howie Kendrick did very well also. 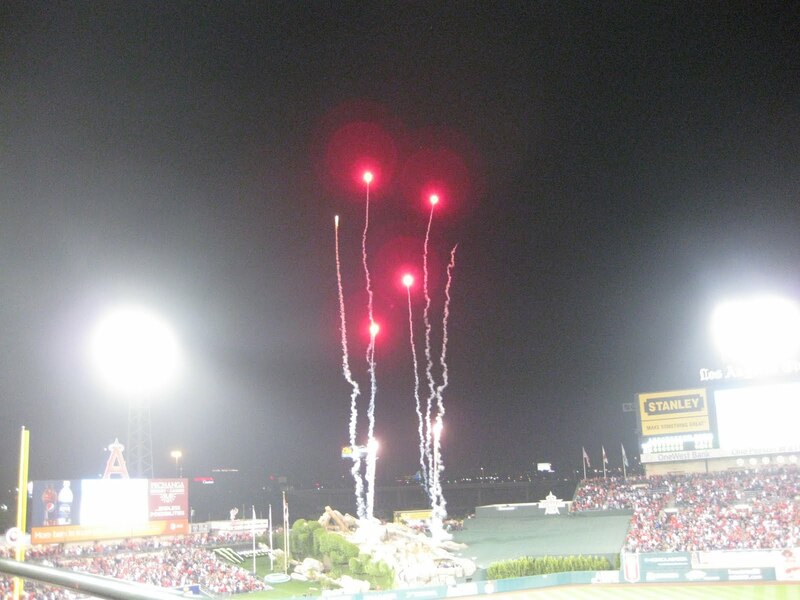 The Angels won 6-4! Woo Hoo! Sounds like an absolutely perfect day. I love going to baseball games!Are you from SEA area? I was also a HUGE M's fan back in the 90s (I grew up in Tacoma) and although I still have a nostalgic love for A-Rod, I can't bring myself to root for the Yanks, even though I live in NYC now! I actually have never been to Washington, let alone live there. I don't know why I was such a Mariner fan. I think it might have been because my dad was a Dodger fan and I wanted to have "my own team." It sure helps that they have pretty colors. lol. 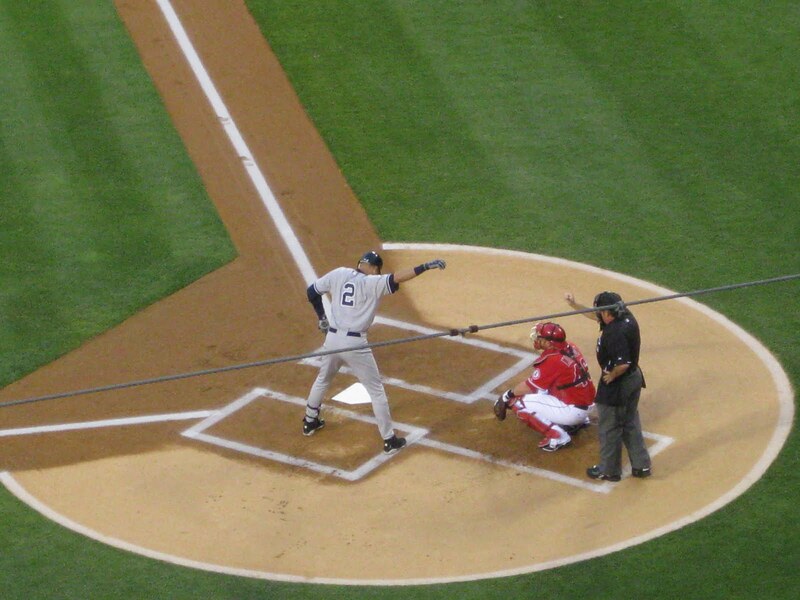 I just remember always watching Griffey Jr., ARod (before he was ARod), Tino Martinez, Jay Buhner, and Randy Johnson. Odd. 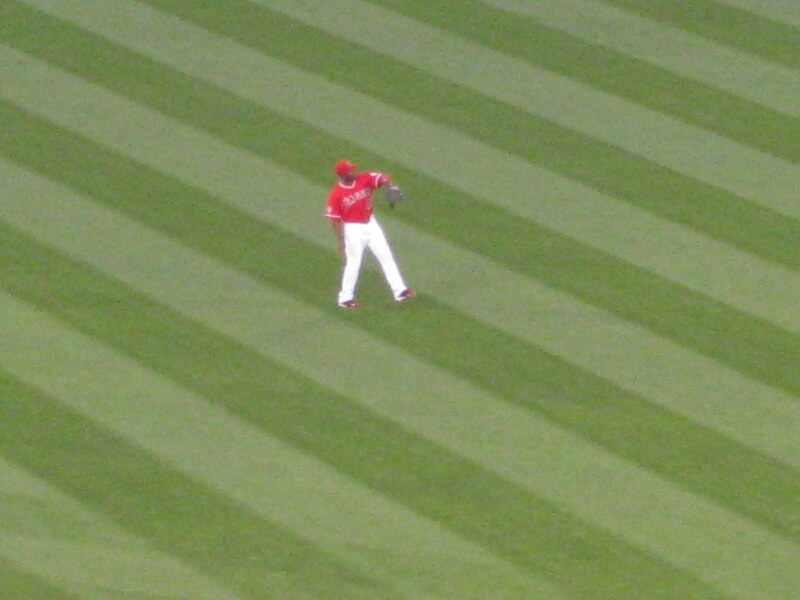 Now, I am an Angel fan by default. My husband is a huge fan and I tried so hard to not like them. It took him four years to convert me. I was actually upset when some of the players left last season.